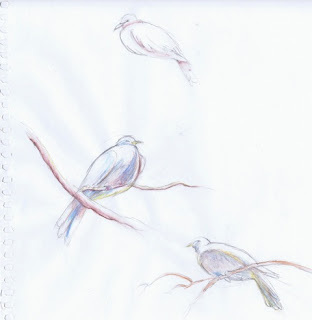 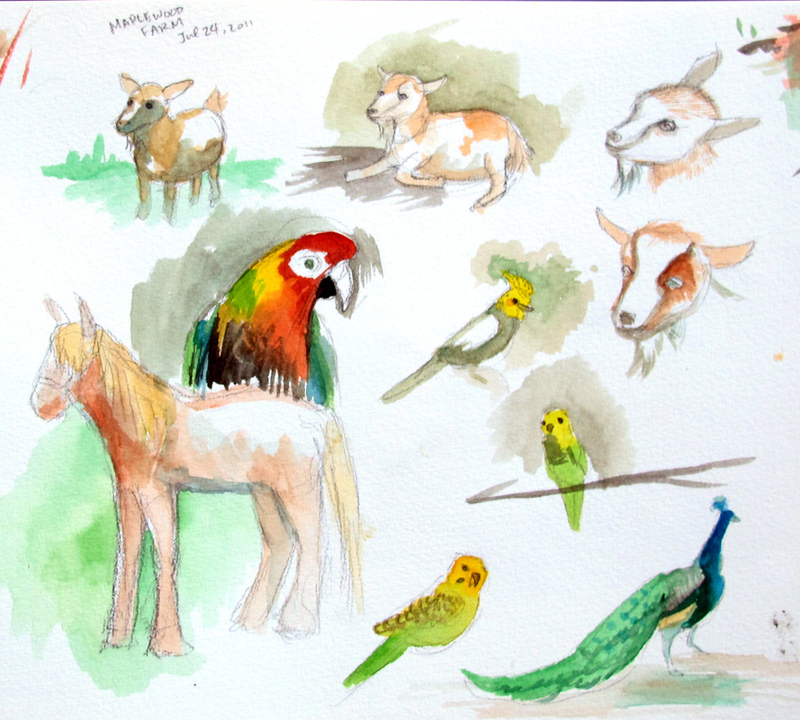 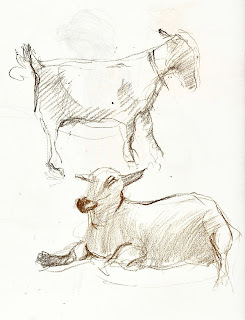 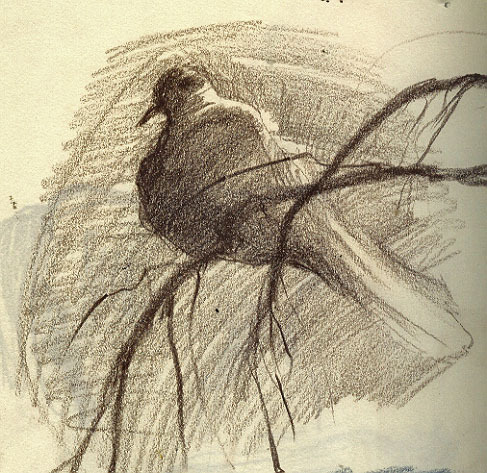 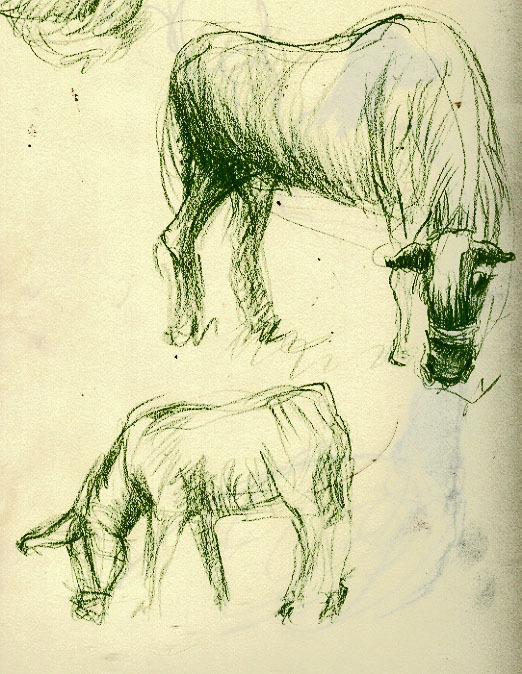 On Sunday July 24th, some members of our group met at Maplewood farms in North Vancouver for sketchcrawl. 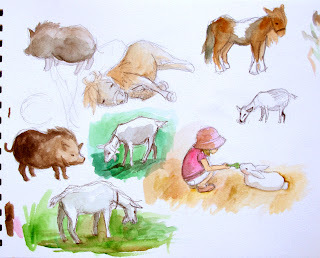 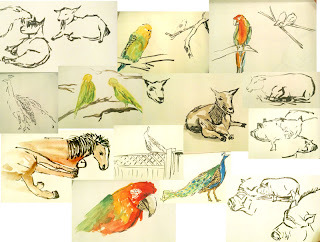 We had a blast going around and drawing the animals and people at the farm. 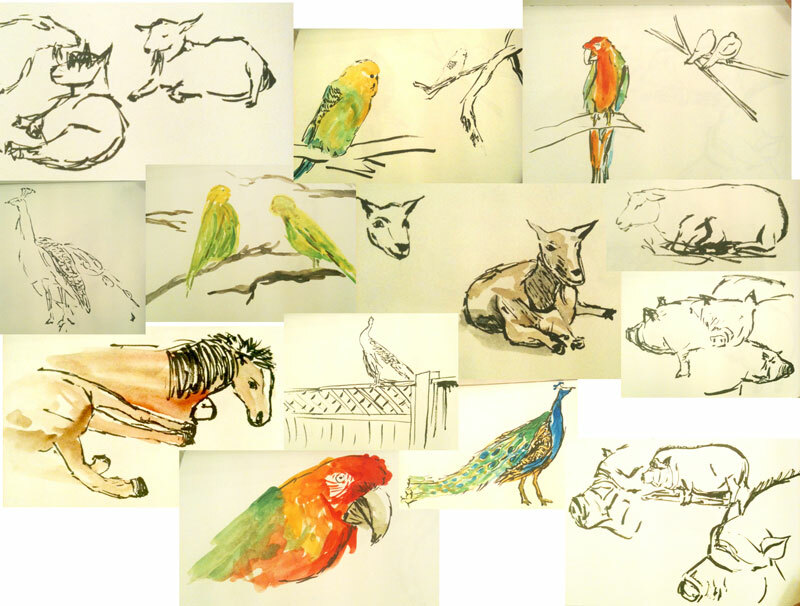 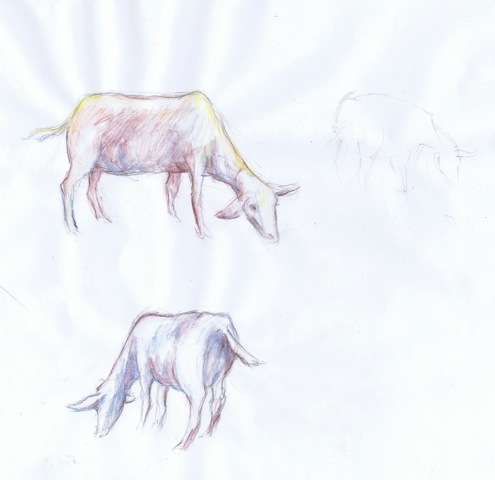 Check out some of our drawings! Wow! Sorry took so long to get here. 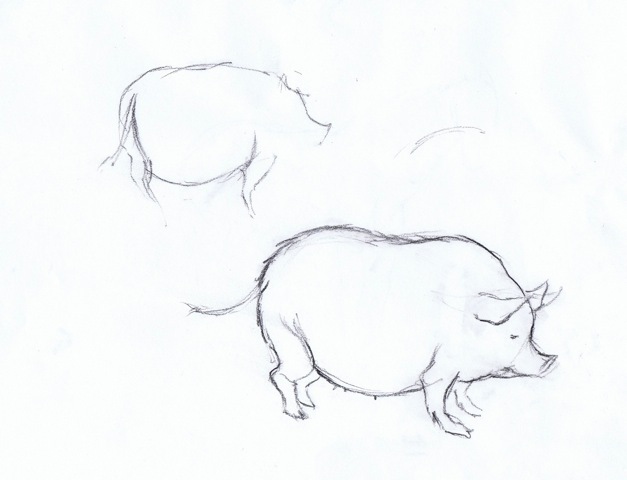 Love seeing all the different styles...and i must say i adore theresa's pig! Looking forward to your next post.